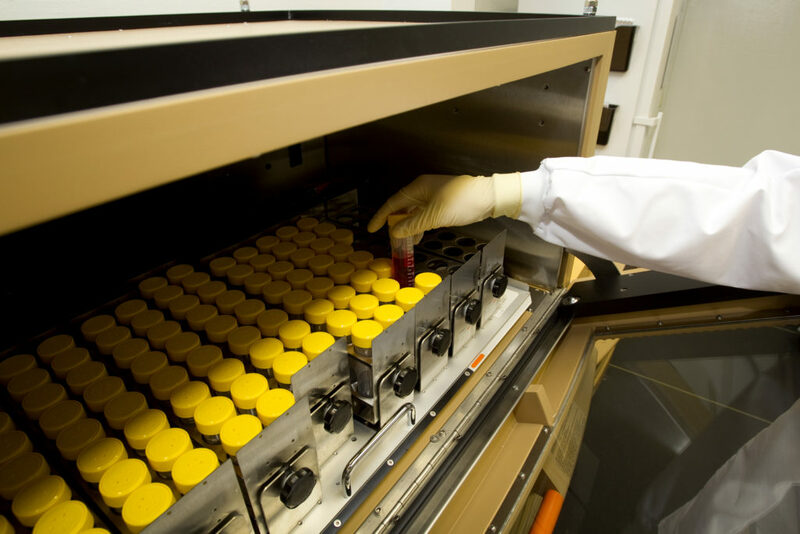 The global adoption of vaccines to combat disease is hampered by the high cost of vaccine manufacturing. The work described herein follows two previous publications (van der Sanden et al., 2016; Wu et al., 2017) that report a strategy to enhance poliovirus and rotavirus vaccine production through genetic modification of the Vero cell lines used in large-scale vaccine manufacturing. CRISPR/Cas9 gene editing tools were used to knockout Vero target genes previously shown to play a role in polio- and rotavirus production. Subsequently, small-scale models of current industry manufacturing systems were developed and adopted to assess the increases in polio- and rotavirus output by multiple stable knockout cell lines. Unlike previous studies, the knockout Vero cell lines failed to achieve desired target yield increases. These findings suggest that additional research will be required before implementing the genetically engineered Vero cell lines in the manufacturing process for polio- and rotavirus vaccines to be able to supply vaccines at reduced prices.